Upon arrival, one of the first things I learned about Bangladesh is that jackfruit is the national fruit of this country. 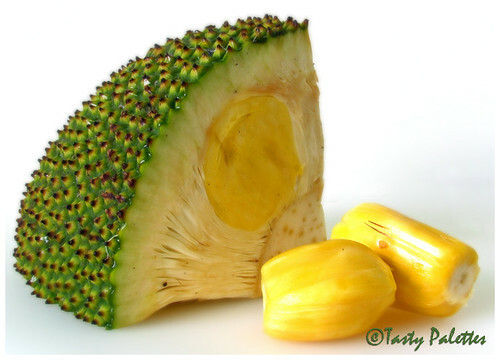 I like jackfruit, Filipinos eat that in the Philippines. I usually eat jackfruit as it is, freshly cut from the tree. In the U.S., I could usually find it in Asian stores. I didn’t realize that the people of Bangladesh are really serious about jackfruits until I had it for lunch yesterday. I ate this dish (photo below) that has parts of the jackfruit that I have never eaten before. 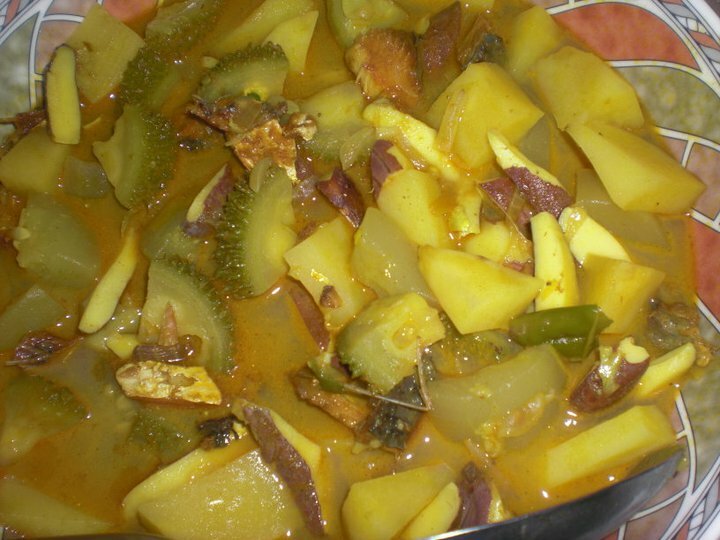 This dish has jackfruit seeds cut into strips (the forms with purple color), the jackfruit rind (the greenish semicircle forms), papaya, potatoes, and some kind of local fish. It was delicious! Homemade dish by my wonderful host family! I would probably get to eat more jackfruit dishes, so tune in for more ways of celebrating the versatility of the jackfruit!